Look for Dawn's channeled presentations on Youtube. Please subscribe to her page while you're there for updates on new videos as they come online. 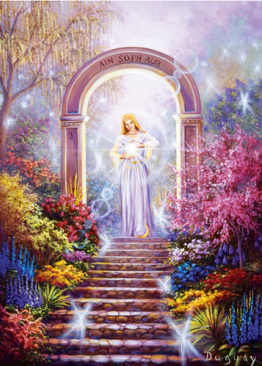 Subscribe to "Point of Peace Messages from The Ascended Realms", Dawn Katar's free, daily email messages from the Ascended Masters.